We founded our business on three main principles- quality, pricing, and service - and we pride ourselves on our commitment to these principles each day. 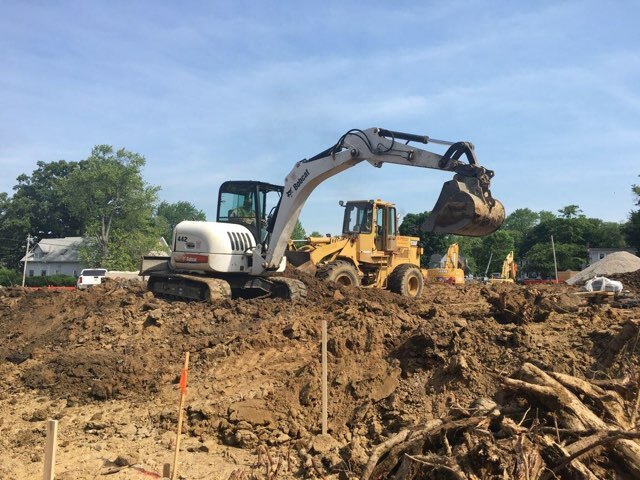 The Bancroft Companies provide outstanding contracting services to all of our clients, and are here to ensure that all of your needs are met. Take a look below to see the variety of services we offer, and what we can do for you today. Our clients are our number one priority, and we make the effort to ensure that they are completely satisfied with our work. Have a specific project that requires professional attention? Our services are designed to tackle even the most complex projects. Get in touch with us today to discover how we can help. 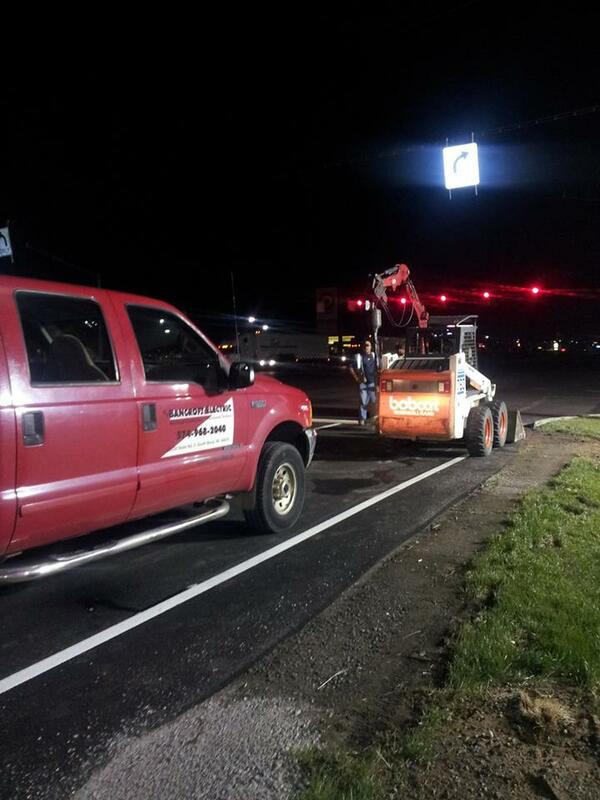 We provide our clients with a wide range of contracting services at competitive market rates. We also provide quality in every project whether the project be Infrastructure, Commercial/Industrial, Underground Overhead or High Voltage. You’re looking at certified experts in the Bancroft Companies. Please get in touch today. We would be more than happy to answer any and all of your questions. We offer this service, and many other services at great rates, all while providing clients with personalized attention that is catered to their needs. All of our services, especially this one, exist to make your life easier and stress free. 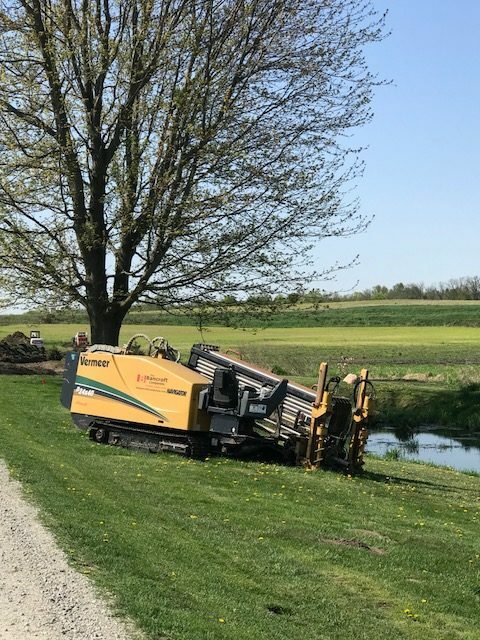 The natural progression to sewer and water utility installation was customer driven for the most part. We were often asked if we could install "all of it". 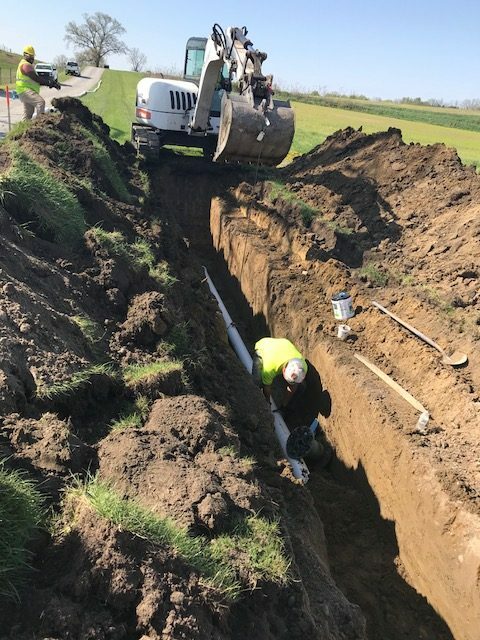 The addition of Scott Clark, a 30 year veteran equipment operator and project manager, coupled with our existing staff of United States Marine Corps "Combat Engineers" we are certain to have completed the transition to that of "full service utility contractor."